We offer COMPLETE AUTO REPAIR, servicing cars and light trucks of all makes and models as well as exhaust work and custom pipe bending. Our experienced crew keeps their skills sharp by attending training using state of the art automotive technology. 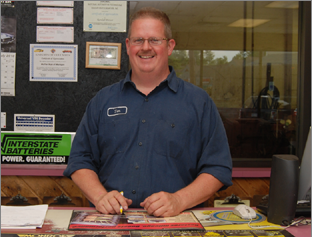 At Muffler Man of Lake Orion, our technicians are qualified to handle everything from light to heavy engine repair. We want our customers to know that we are not just a muffler shop! 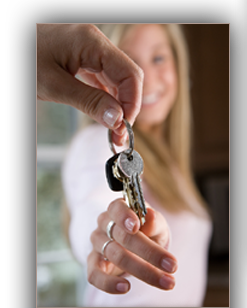 You can trust us to give your family the quality auto service they deserve. 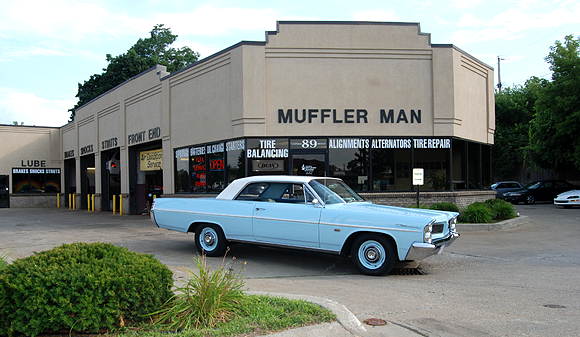 Muffler Man is also a discount tire dealer offering ON THE ROAD PRICING! We can match competitor prices on comparable tires. Stop in for a free estimate on all of your auto repair and tire needs. ©2010 Muffler Man. All Rights Reserved.